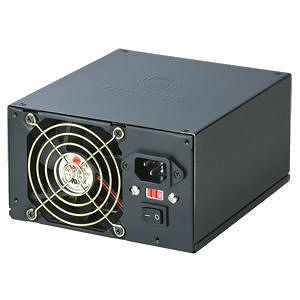 CTI-700B Power Supply comes with an automatic setting to adjust the fan speed according to the level of heat. The hotter your system, the faster the fan spins, and the faster your system cools. With great ventilation, you no longer have to worry about your system overheating.